Fukui Prefecture is located near the center of Japan with its northern border lying along the Sea of Japan. 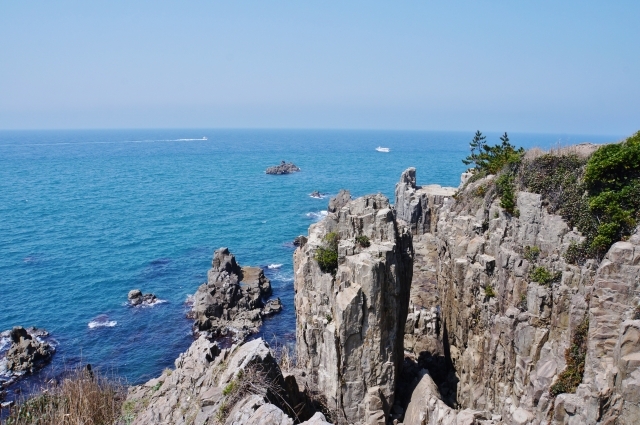 There are a number of parks and sights of interest in Fukui such as Echizen Coast Quasi-National Park, Tojimbo in Echizen Coast Quasi-National Park, Sotomo in Wakasa Bay Quasi-National Park, and the Five Lakes of Mikata and Rainbow Line in Wakasa Bay Quasi-National Park. 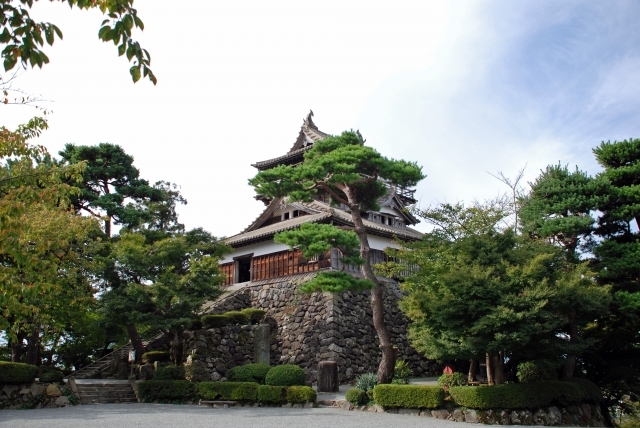 Maruoka Castle (20 minutes by bus from JR Awara Onsen train station) is deemed a National Important Cultural Asset and it is famous for its dungeon built in the Momoyama Era (1573-1603). 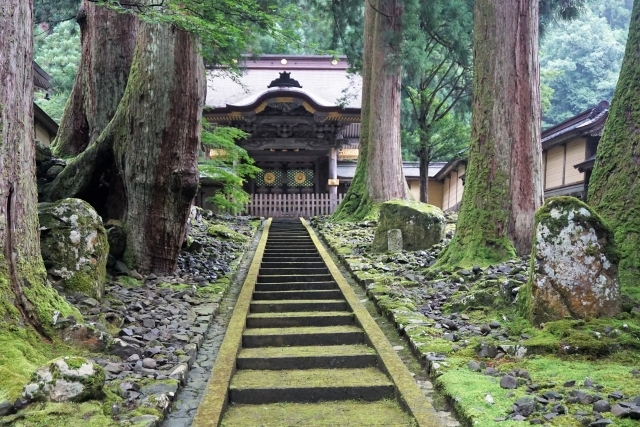 Important temples in Fukui Prefecture include Heisenji Temple founded in 717, Eiheiji Temple (over 750 years old), and Myotsuji Temple founded in 1270. Welcome to Hotel Yagi. It is a calm ryokan, Japanese modern style building. 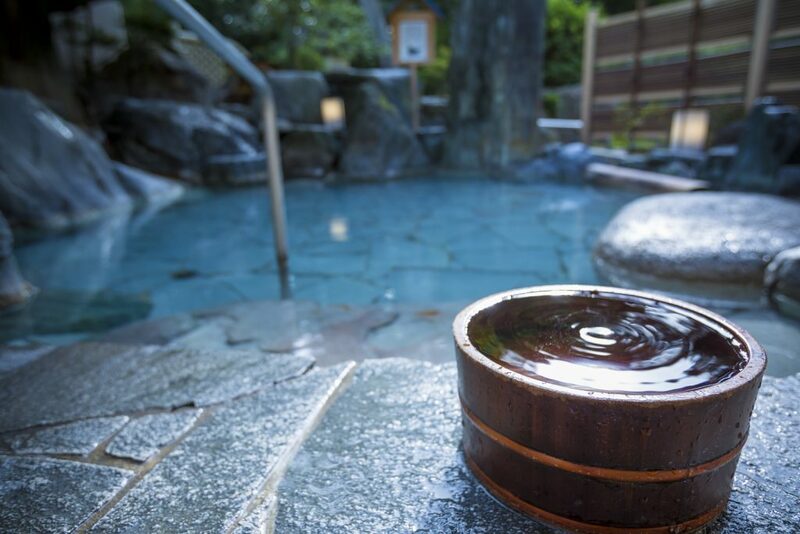 The Japanese garden with a cascade in the center and an outdoor bath with an elegance of four seasons are its boast. Hotel Yagi in Awara Onsen serves cuisine filled with seafood from Japan sea. There are 74 rooms at Hotel Yagi. Welcome to Hokuriku Fukui Awara Onsen Mimatsu. 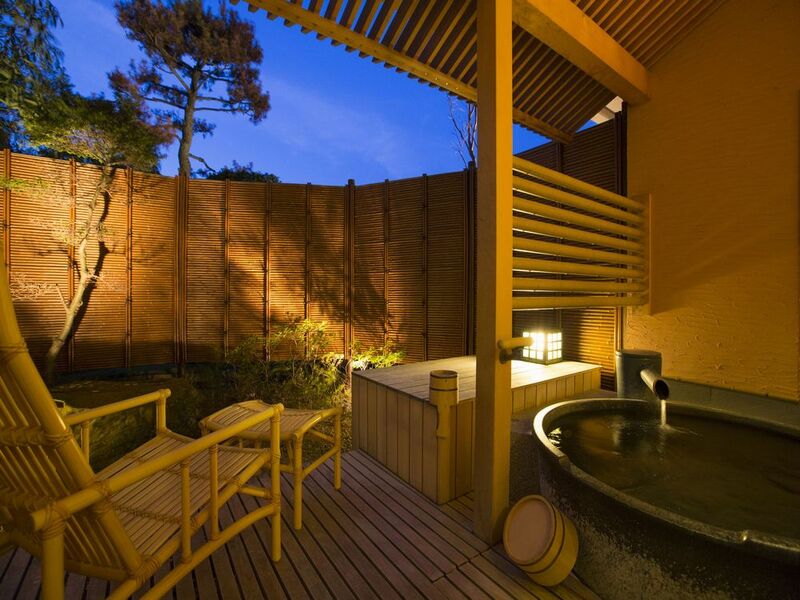 This ryokan has a large garden with four seasonal fragrances. It also features a dome-type large public bath.There are 80 rooms at Hokuriku Fukui Awara Onsen Mimatsu.